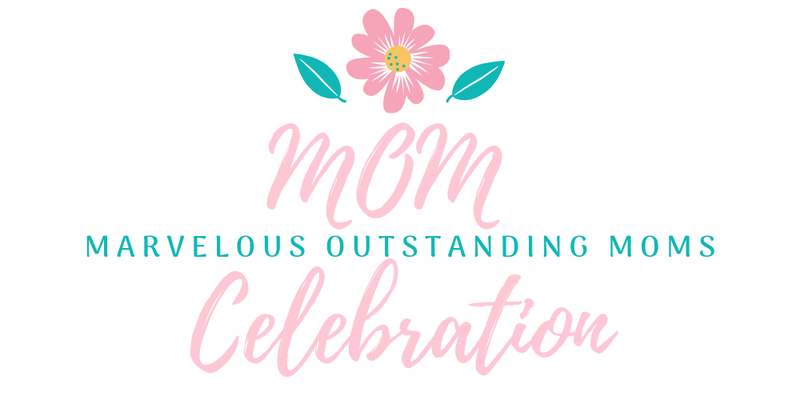 MOM Celebration at JES! 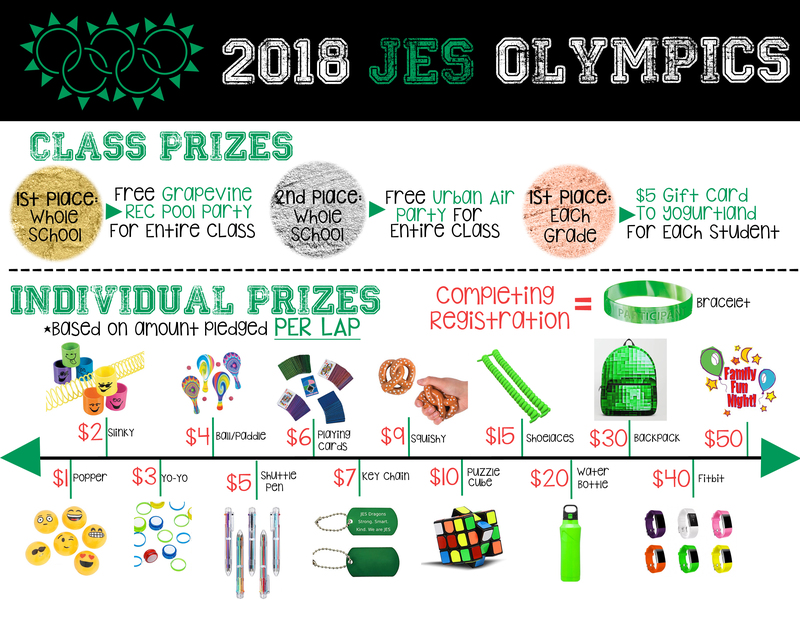 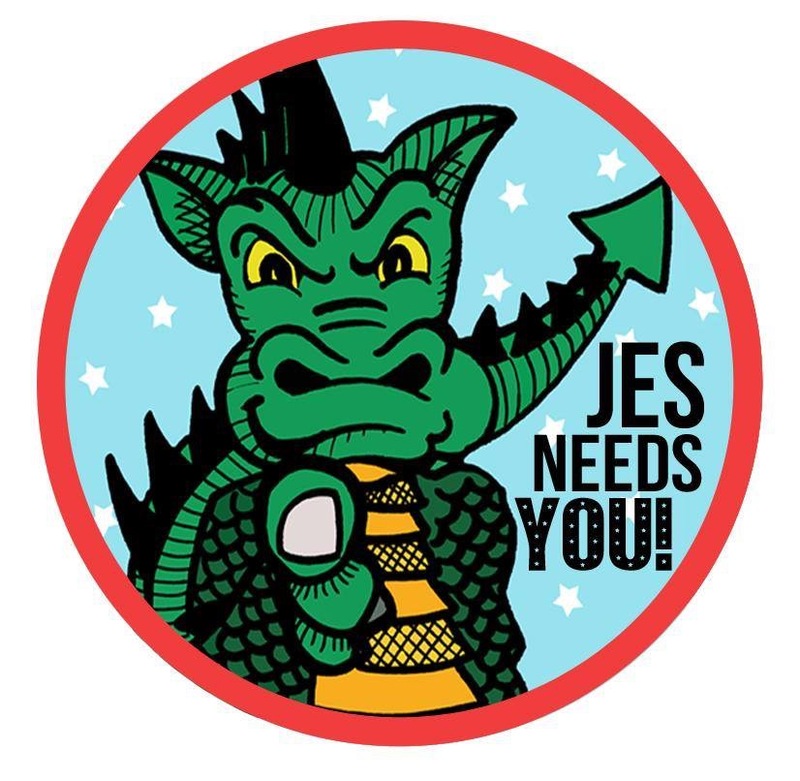 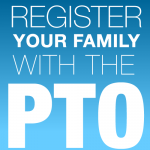 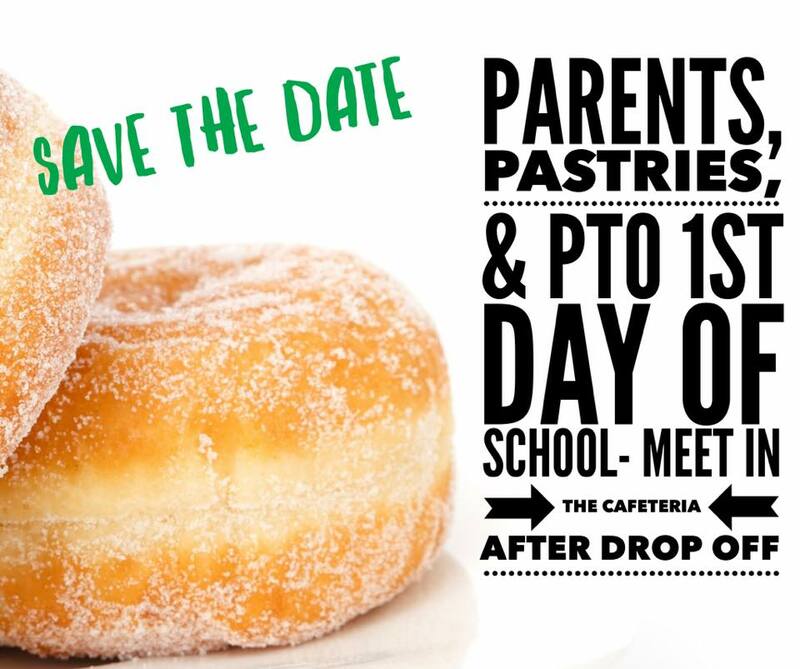 JES PTO Needs You! 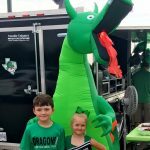 Drumroll, please… 2018-19 Family Registration Welcome Back, JES Dragons!